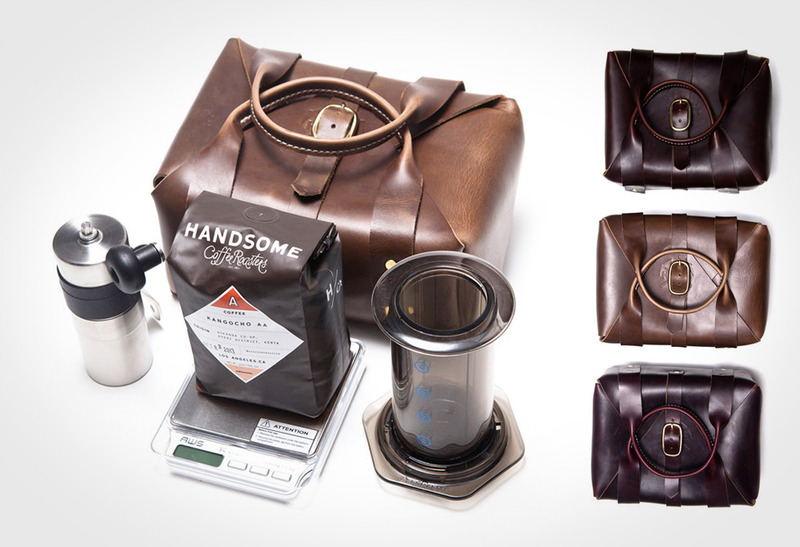 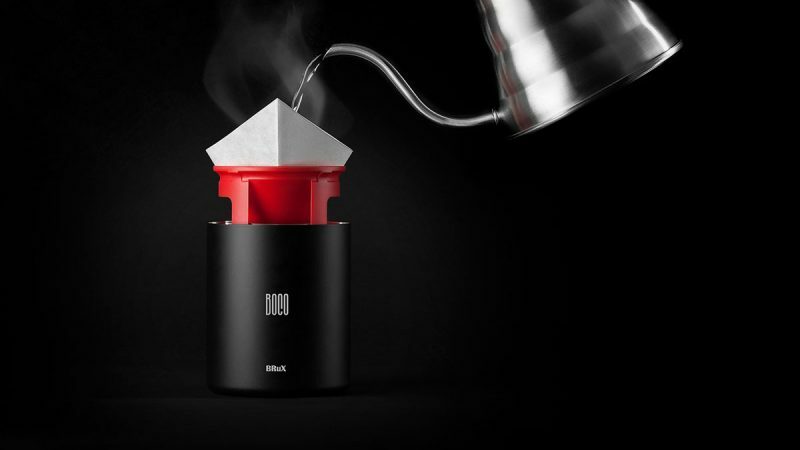 Expand your brewing options with the Brux Pour Over Coffee System. 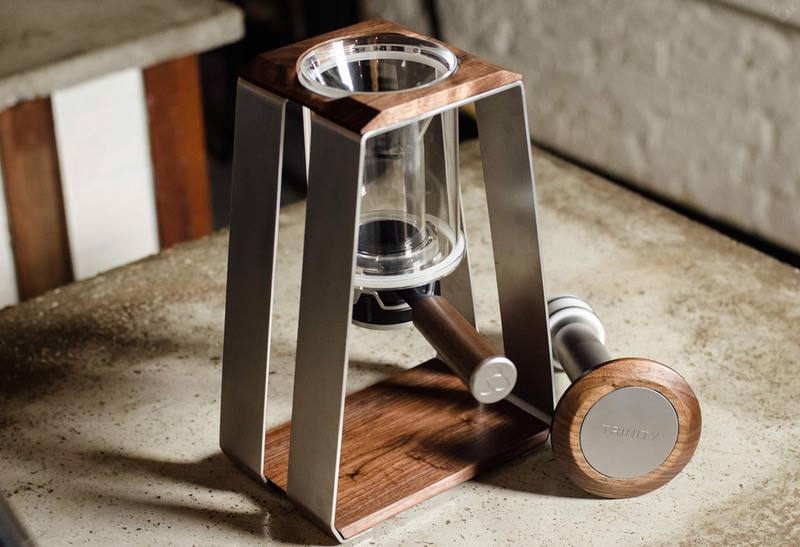 Don’t get us wrong, the beans are the most critical step in any cup of Joe, but the process has just as much input into the flavour as the bean and type of grind. 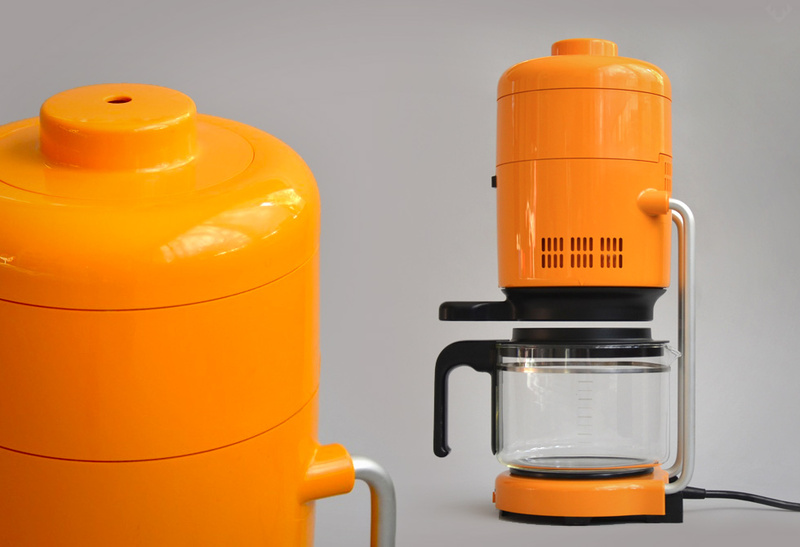 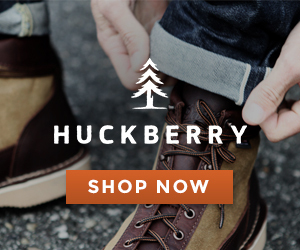 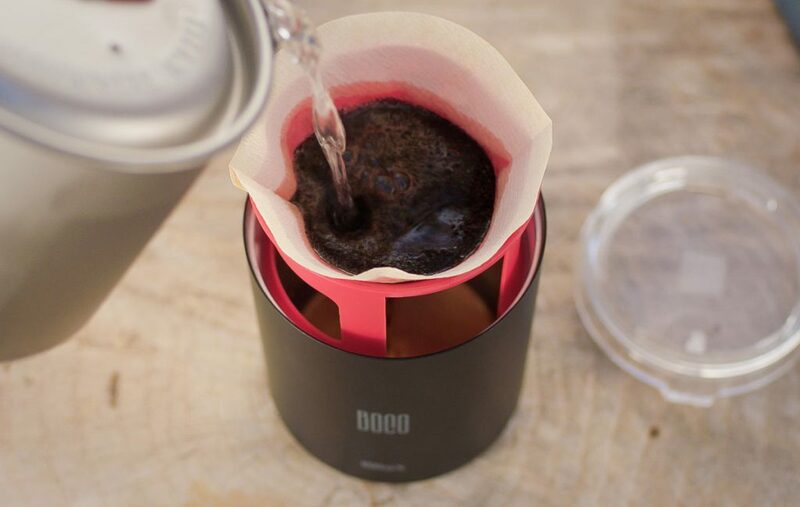 The Brux utilizes the pour-over approach and lets gravity to the rest. 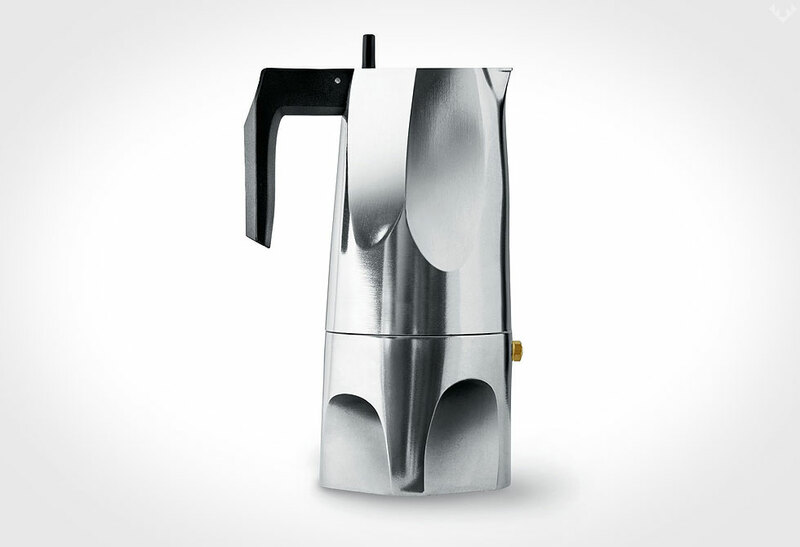 No plunger or pumps, just the consistent smooth flow of hot water is all you need for the perfect cup. 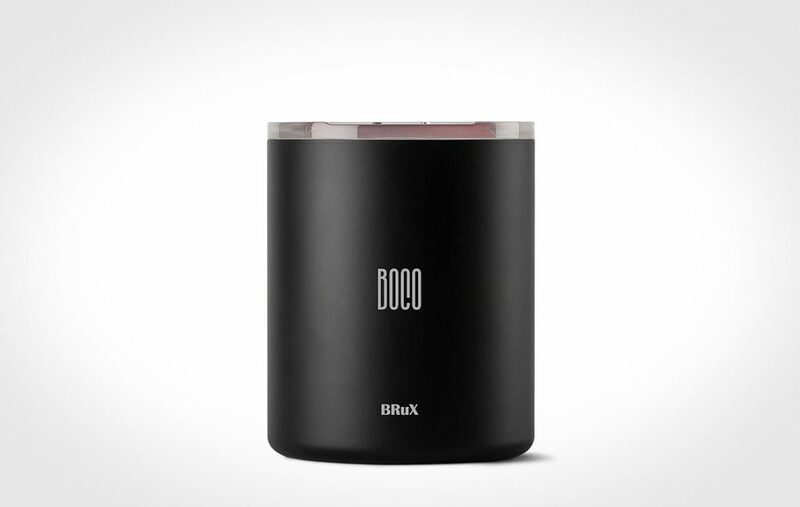 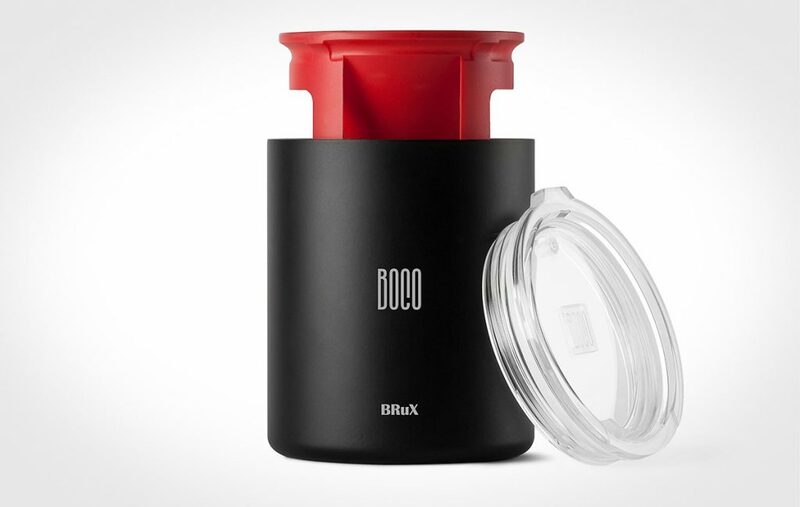 Designed for portability, the Brux is an all-in-one system where the retractable brewing stand collapses into the vacuum insulated SST bottle, saving space and the need to store extra parts. 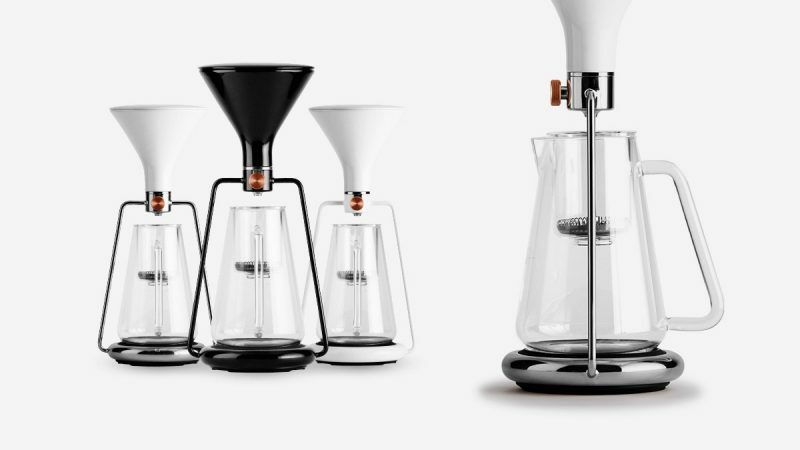 Like your drip machine at home, clean-up is as simple as removing the paper filter and grinds, making it much more bearable to enjoy fresh coffee on-the-go.